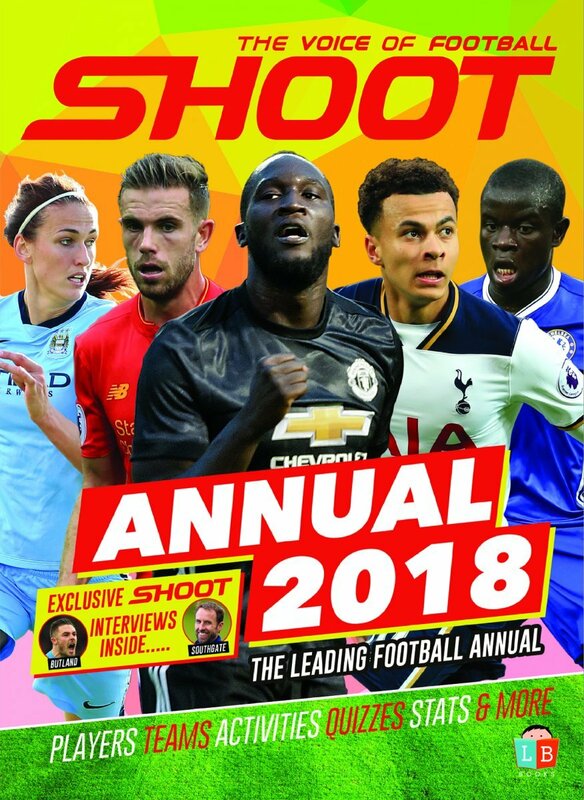 Following last month’s edition on Tottenham Hotspur teenager Tashan Oakley-Boothe, we stick around in London to look closely at Chelsea’s highly rated defender, Ethan Ampadu. Born in Exeter, it was at the Devon club where the teenager made his name in English football and alerted the best sides in the land to pay attention to his raw talent after breaking into the Grecians’ first-team at a mighty young age. The centre-back rose through the youth ranks at St James Park, before making his senior debut against Brentford in the EFL Cup in August 2016, at the age of just 15 years 10 months and 26 days old. His first appearance made Ampadu the club’s youngest ever player, breaking an 87-year-old record set by Cliff Bastin, and he was also named man of the match. 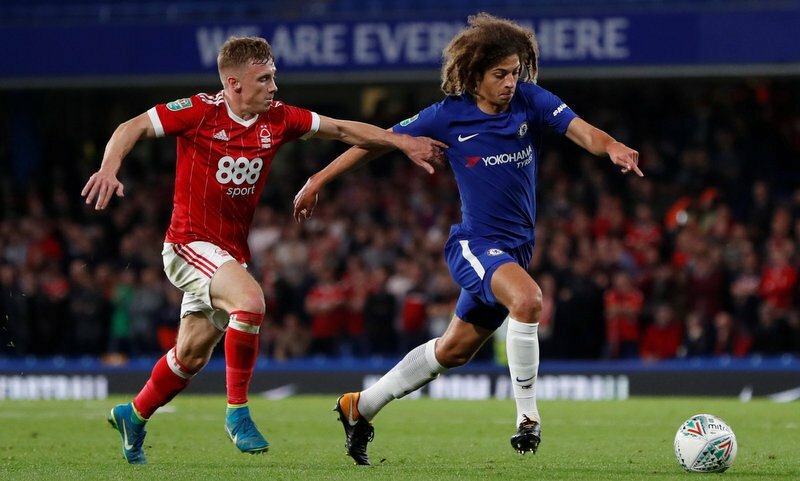 Ethan Ampadu in action with Nottingham Forest’s Ben Osborn during his Chelsea debut in the Carabao Cup. Then, just a week later, he made his League Two bow against Crawley Town, though Exeter unfortunately lost 1-0 at home. During his breakthrough 2016-17 campaign, the young Welshman racked up 13 appearances for the EFL club, and even played against Chelsea’s Under-23 side in the EFL Trophy. 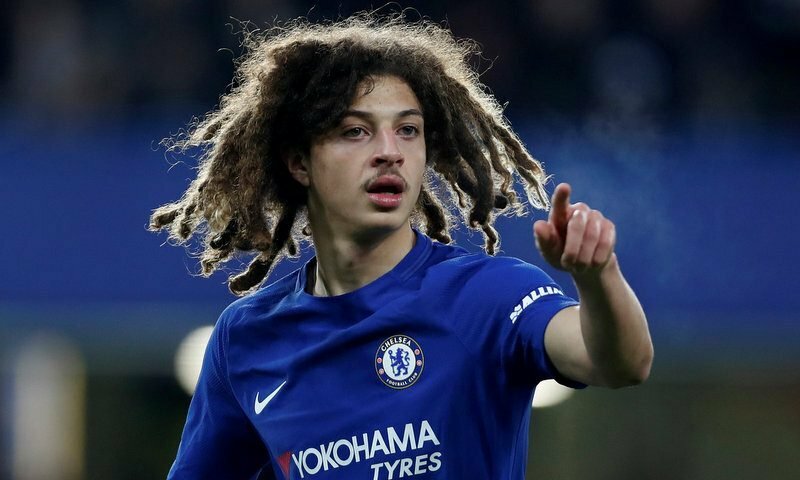 Able to operate as a defensive midfielder, too, Ampadu was a young lad in demand come the summer, but it was 2016-17 Premier League champions Chelsea who snapped up the Exeter starlet, with The Blues ordered to pay the League Two outfit no more than £2.5m after a tribunal ruling this April. Having begun the 2017-18 campaign in Chelsea’s academy sides, the defender was handed his first-team Blues bow by manager Antonio Conte as a second-half substitute against Nottingham Forest in the Carabao Cup last September – becoming The Blues’ eight youngest debutant ever. He then became the first player born this millennium to start a Chelsea fixture after being given the nod to appear against Everton in the following round, with Conte’s side prevailing 2-1 victors at Stamford Bridge. Ampadu’s first taste of Premier League action came shortly before Christmas, as the ex-Exeter talent replaced Andreas Christensen with 10 minutes remaining of Chelsea’s 3-1 victory at newly promoted Huddersfield Town. Having made seven first-team appearances for Conte’s side this term, unfortunately Ampadu’s incredible rise was temporarily halted back in March after fracturing his ankle whilst playing against Real Madrid in the UEFA Youth League, meaning he was ruled out for the remainder of the 2017-18 season. Wales’ Ethan Ampadu during training. The Welshman has been hard at work behind the scenes preparing for his comeback in 2018-19, and revealed to Shoot! he is on course to be fit for pre-season with Chelsea. But it is not just at club level that the Exeter-born lad has relished a meteoric rise to fame, but on the international stage as well. 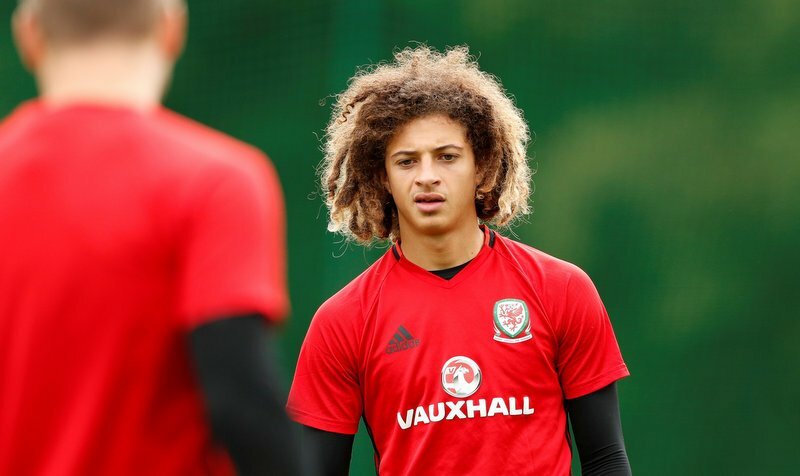 A former England Under-16 international, shortly before his transfer to Chelsea, Ampadu was called into the Wales senior squad ahead of their 2018 FIFA World Cup qualifier with Serbia last May – aged just 16. His mother is Welsh, and he stuck with The Dragons until he made his senior international debut against France at the Stade de France in November 2017. Four days later, he featured for Wales again in an international friendly against Panama, and despite yet making his competitive bow for The Dragons, the Chelsea defender is fully expected to commit his long-term future to Ryan Giggs’ side. A big win for Wales, considering he is also eligible to represent England, Republic of Ireland and Ghana. Despite his tender age, nothing fazes Ampadu in football. The youngster is already very composed on the ball, has great strength and possesses a decent presence at such a young age, and he can also play a variety of positions, which will only aid his development at the English top-flight club. In a defensive midfield role, the teenager can show off more of his great passing range, as well as his combative and energetic playing style, whilst teaming up with world-class stars at Stamford Bridge. 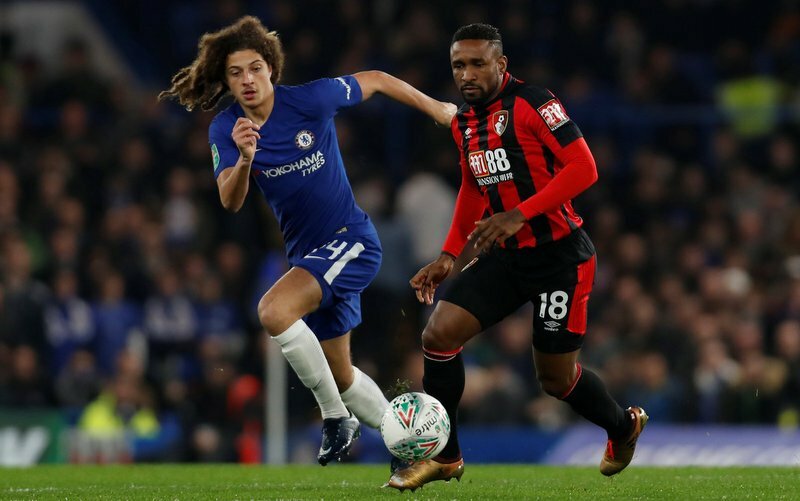 Chelsea’s Ethan Ampadu in action with Bournemouth’s Jermain Defoe. Ampadu is a frightening star of the future, for both club and country, having already broken numerous records in the senior game and experienced some memorable matches in first-team set-ups. It is little surprise to some though, as Ethan is the son of former Arsenal, West Bromwich Albion, Swansea City and Exeter City midfielder, Kwame Ampadu, who is currently a youth academy coach at Arsenal. 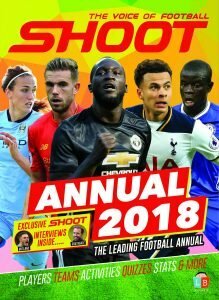 With the Premier League club ordered to pay no more than £2.5m for his services in the future, which is a bargain given today’s transfer market, the centre-back will be worth ten times that figure, if not much more, in years to come as he looks to become an integral player at the heart of Chelsea and Wales’ defence.